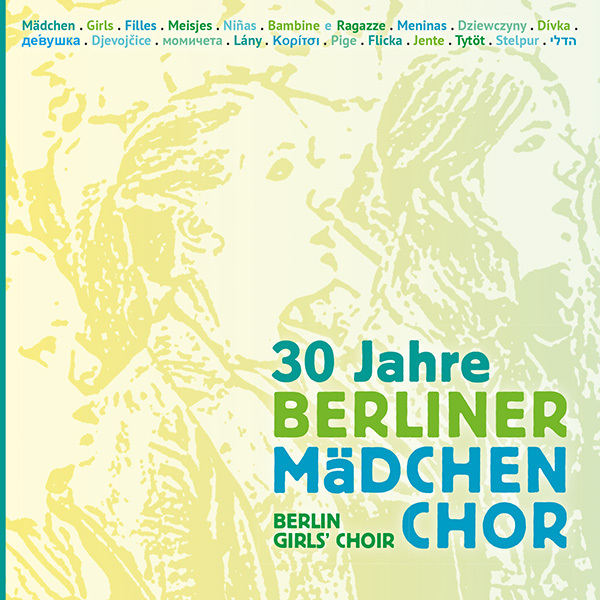 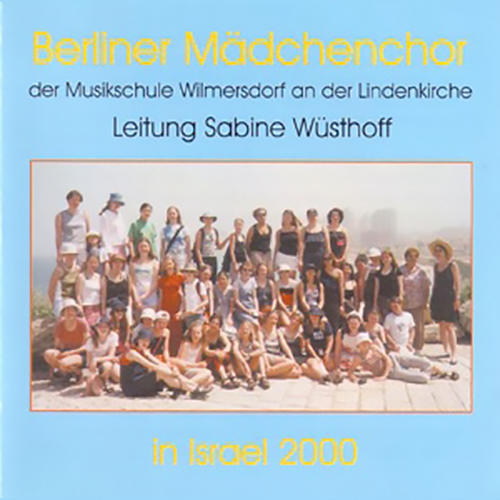 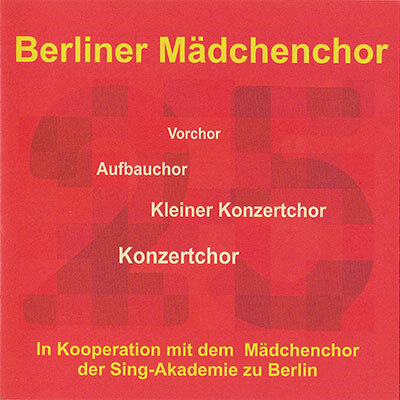 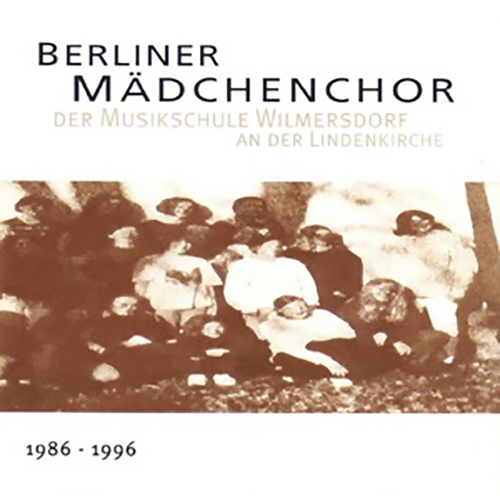 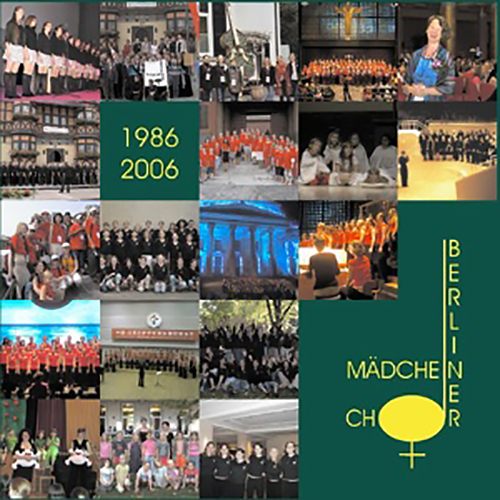 The CD »30 years Berlin Girls Choir« is available at our Shop. 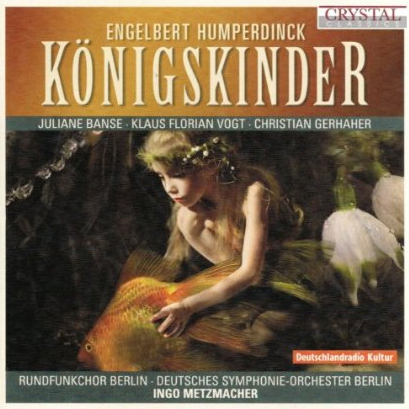 The CD „Königskinder“ (Engelbert Humperdinck) is available at AMAZON. 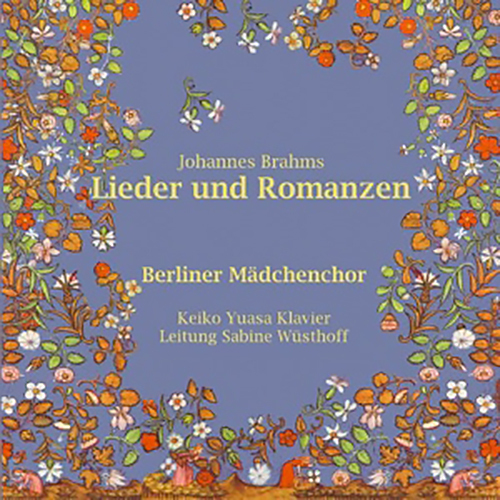 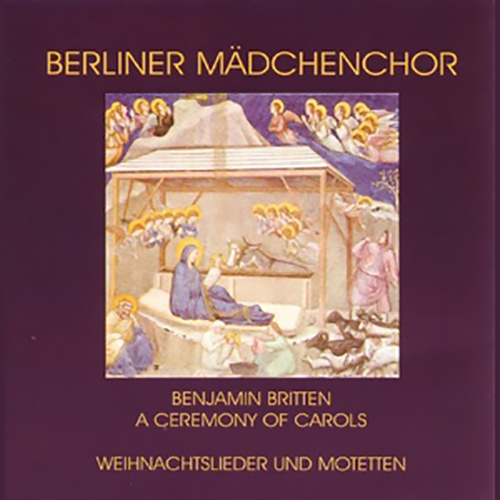 All other CDs are out of print – no reissue planned.